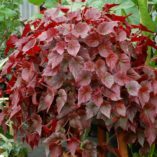 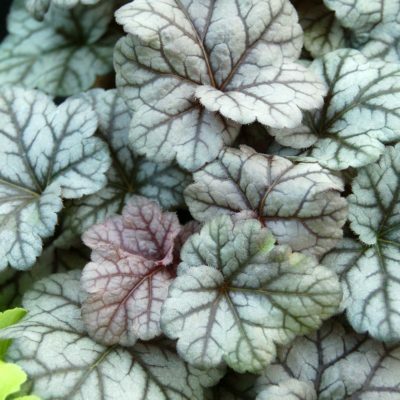 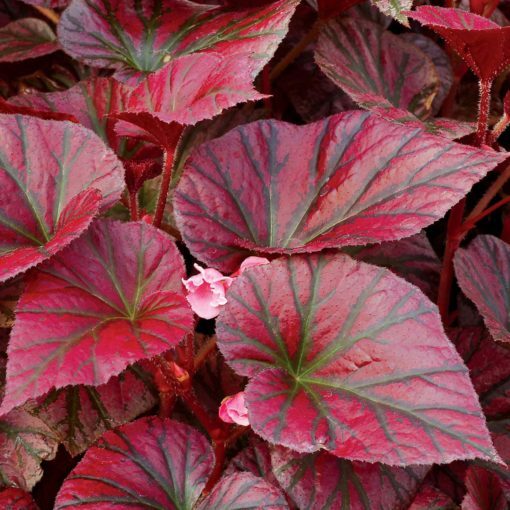 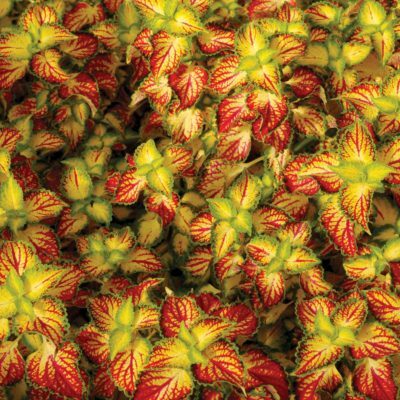 Begonia REVELATION® Maroon | TERRA NOVA® Nurseries, Inc.
A surprisingly beautiful Begonia with a wonderful trailing habit and colorful leaves of deep rose red with dark olive green veins. 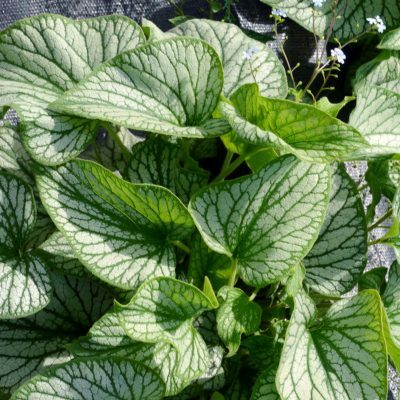 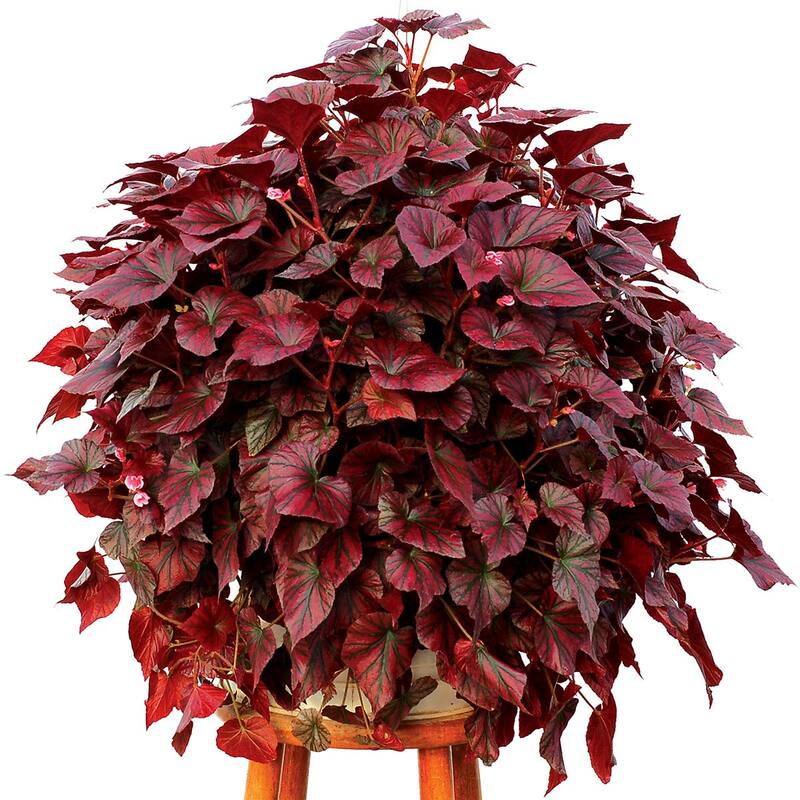 The leaves are clean and shiny and the plant always looks great. 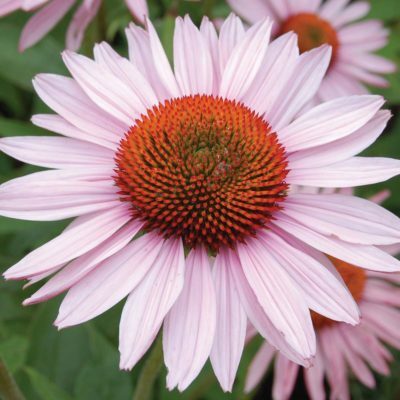 In addition REVELATION® Maroon has lovely warm pink flowers year round. 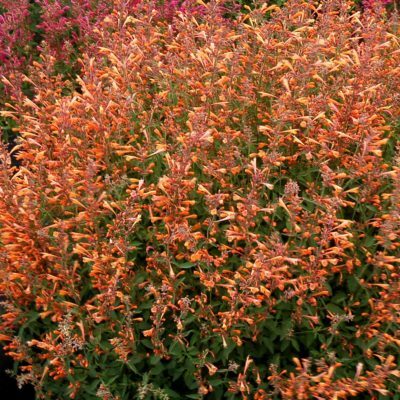 Best color in cool weather, try it with spring and fall combos for something really easy AND really different. 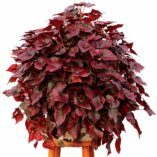 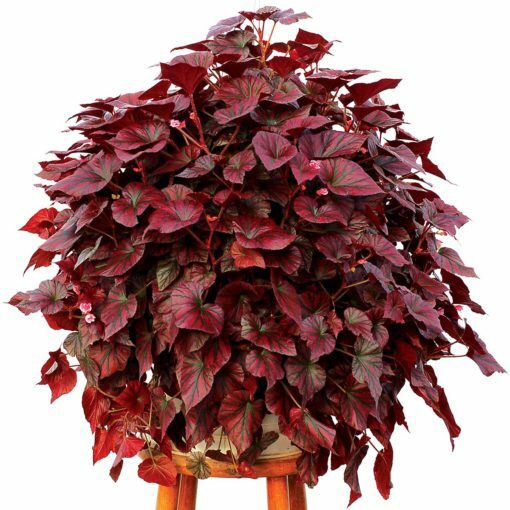 30" / 24" / –"
Unlike any other trailing Begonia because of the glossy foliage color of deep rose red with olive green veins.